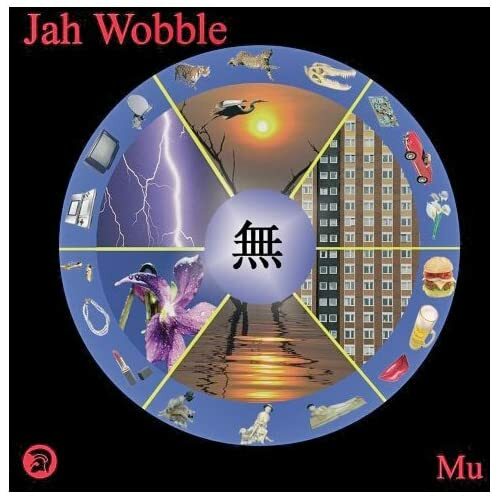 I'll listen to anything by Jah Wobble. His dub bass, wit and invention is second to none, but this is his best album for years. If there's a deep need in your life for mystical east end/buddhist grooves, this is it. This album is seven years old, but totally new to me, and brilliant. 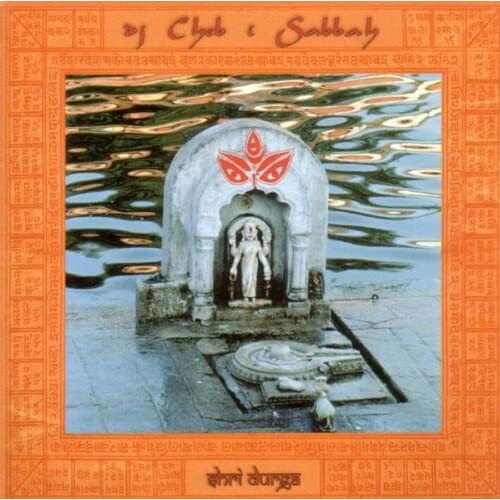 It's a collection of Hindu raga songs, with very subtle drum and bass added. This is a beautiful, devotional album, and I can't stop playing it.